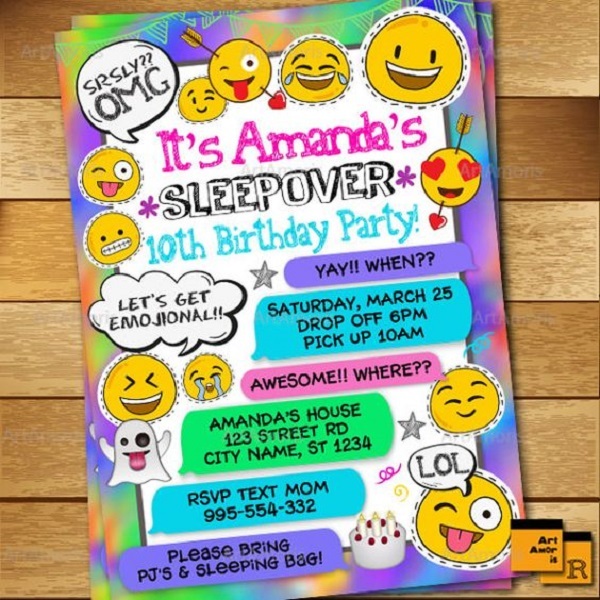 One of the cutest birthday party theme nowadays is the Emoji Birthday Party. 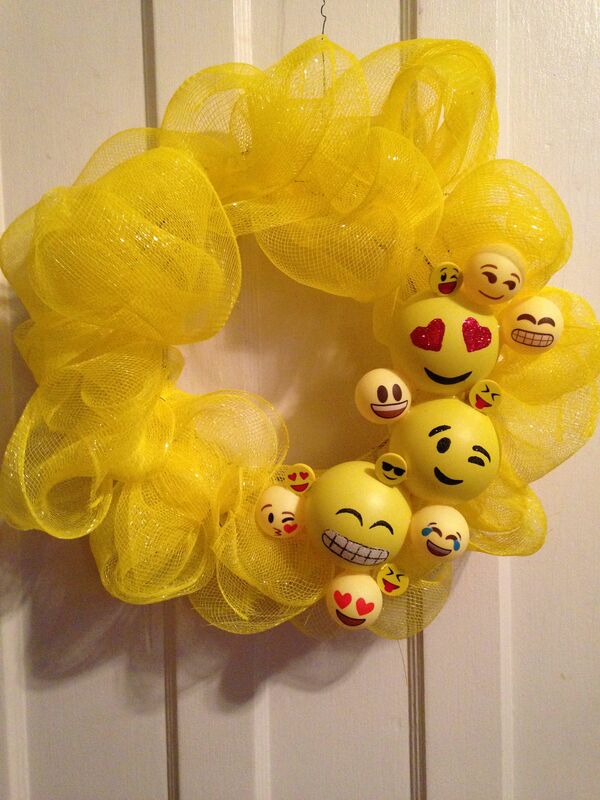 Emoji’s are smileys in the past but are a lot fancier and cute. These are emotions that millennials are too fond of to use on messenger apps. They are very attractive with their bright yellow colors, expressive eyes and playful lips to match their emotions. They are indeed ideal for birthdays not just for the young ones but even for the adults who just wants their party to be really radiant and extra hyper. 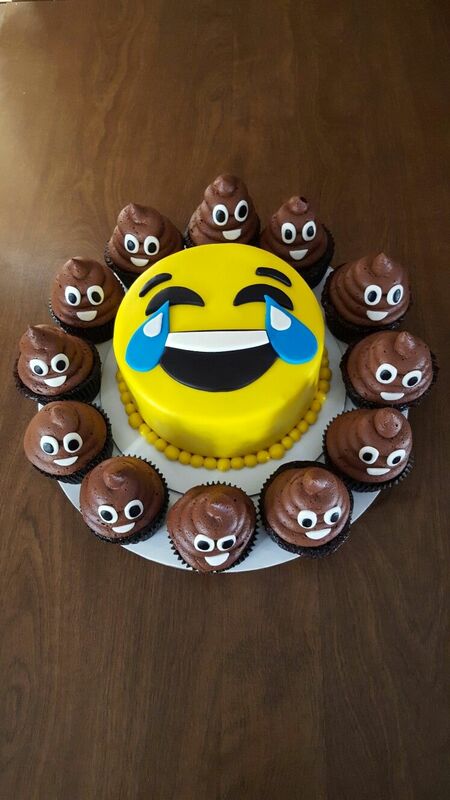 In an instant, these emojis became really popular in almost every kind of merchandise. They are best seen as Emoji pillows, Emoji keychains, Emoji shirts, Emoji balloons and even more! Making your party easier if in case you’re considering this party theme. For those who are crafty and would opt to but materials instead of buying from the department stores, no worries! All you need is a yellow material, whether it’s a cloth or paper, black and red sharpie pens, or better yet print out eyes and mouth so you could just glue on your yellow material. 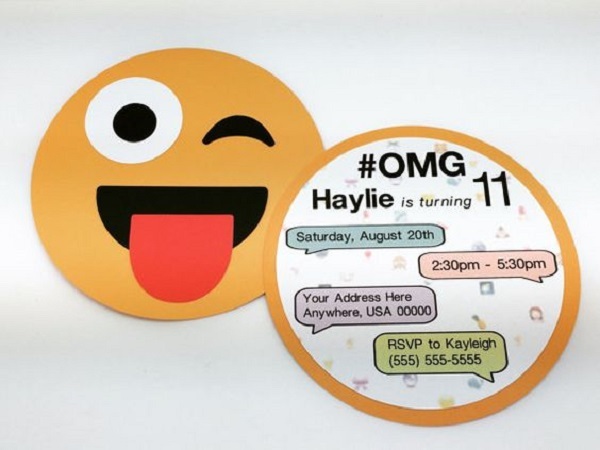 Then you’re all set for a DIY Emoji Birthday Party Ideas! I know you’re getting really excited with these bright yellow characters, they are undeniably cute. Aside from Minions, they are too adorable- making the kids and the adults love them. We actually did this last August 14 for my niece’s birthday. 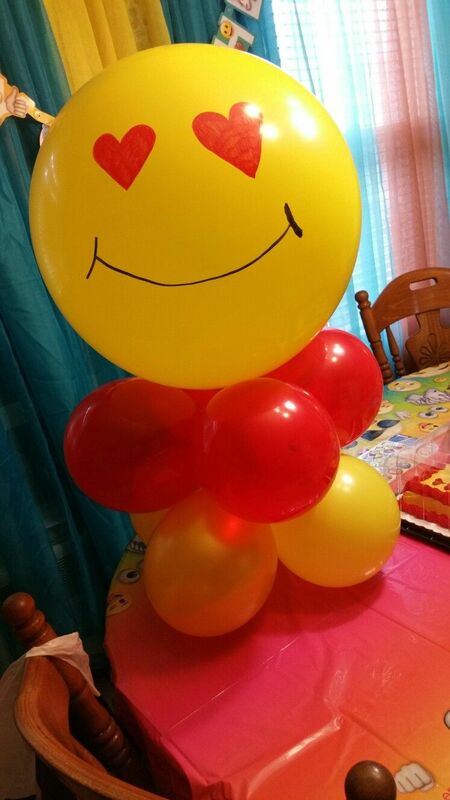 It was just a simple lunch but I just really wanted to prepare happy Emoji balloons for her. I was on a rush and have brought wrong size of balloons, but I’m sure my little darling had so much fun about it. I might want this for my own birthday next year too. Let’s begin! 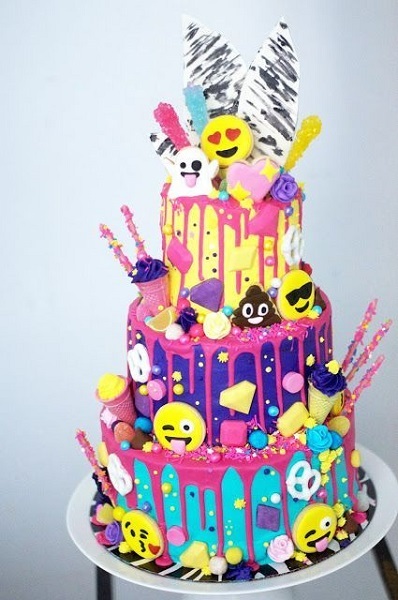 Aside from YELLOW, an Emoji party can be matched perfectly with pink for a girl celebrating her day and YELLOW can be sooo cool with blue for a birthday boy too. You just have to play with the colors to have that catchy ambiance of your event. Nothing excites the birthday girl more than to know that she can actually wear an Emoji themed outfit. 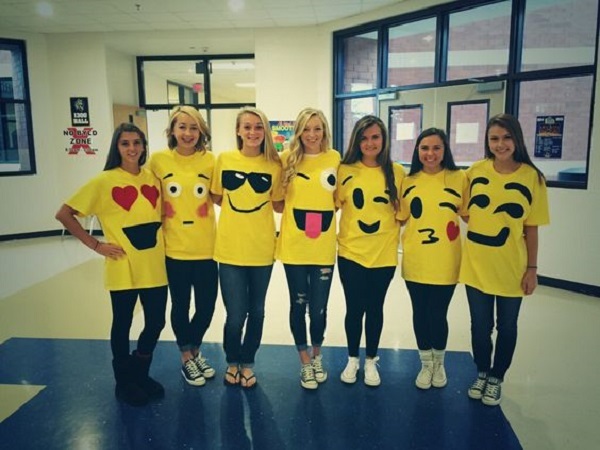 So cute these Emoji costumes! 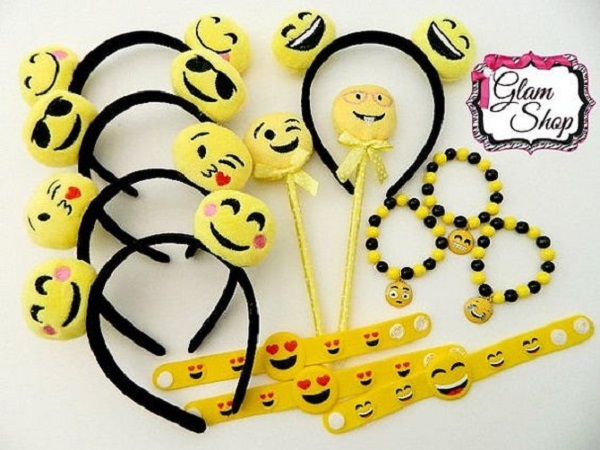 Emoji party headbands would be great instead of the traditional party hats. 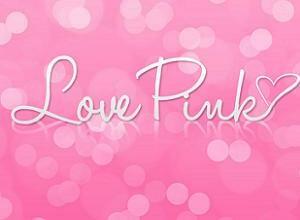 The girls would so love this! For the buntings / banners, this would be one cool idea. 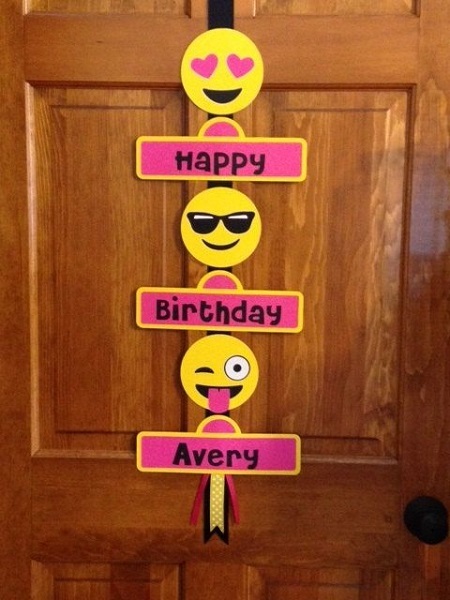 Emoji Birthday Party decorating ideas for the entrance. The kids would sure go crazy upon seeing this for the first time! 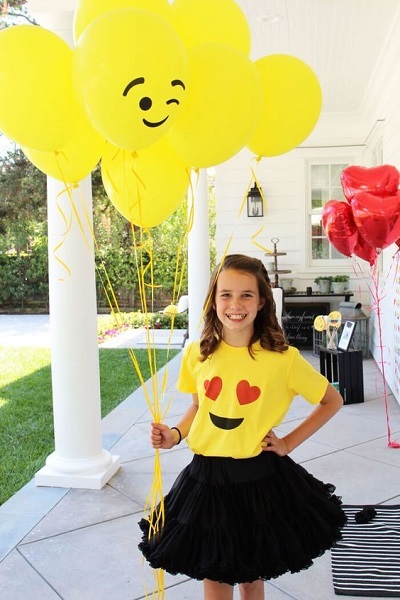 Simple DIY Emoji Balloons! 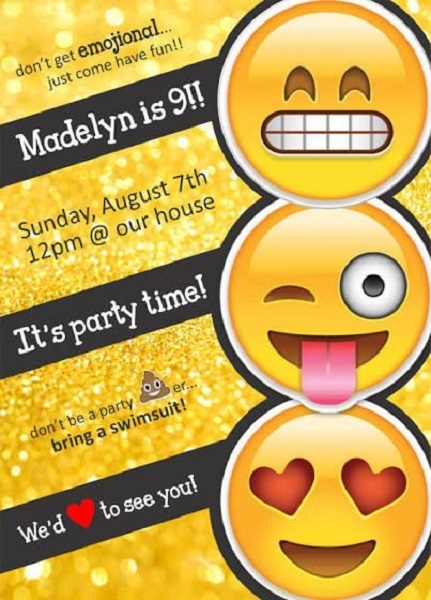 Super easy and fun emoji party. Sharpie pens are the best pens for drawing on balloons. 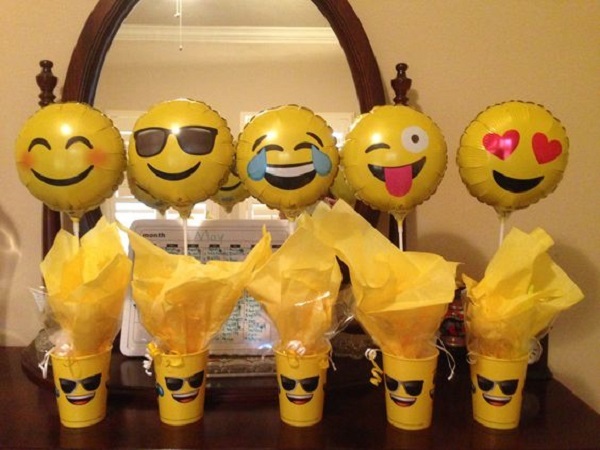 How To Make DIY Emoji Balloons. These are even prettier since they’re foil balloons! 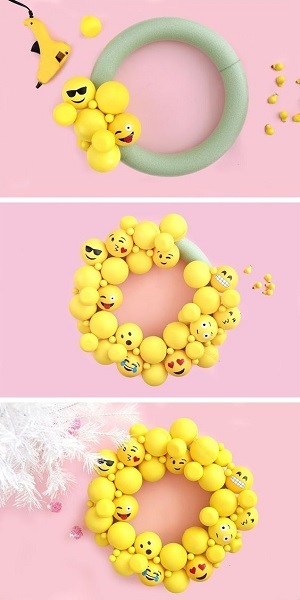 Emoji Party Centerpiece that looks simple but adorable. You can use yellow cups and just draw eyes on them. Beautiful Emoji Cake that is sooo loaded with goodies and other characters. 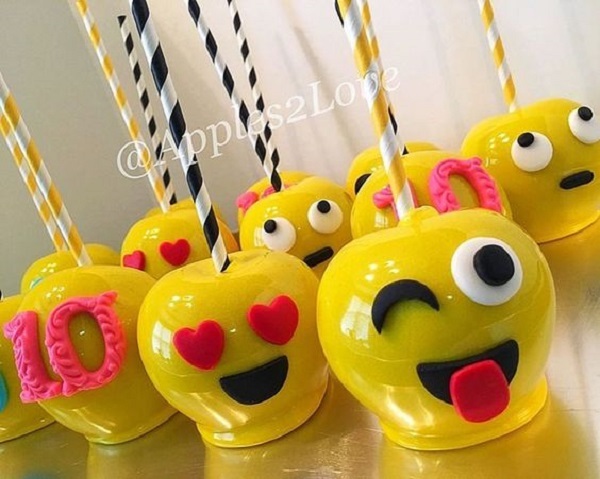 Oh my, mouth-watering Candy apples! Luckily you can find free printable pattern of this party favor box and fill with any candies you like. 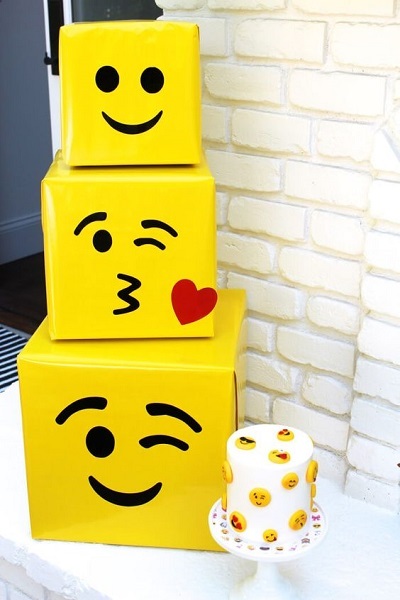 Have an emoji-obsessed kid? 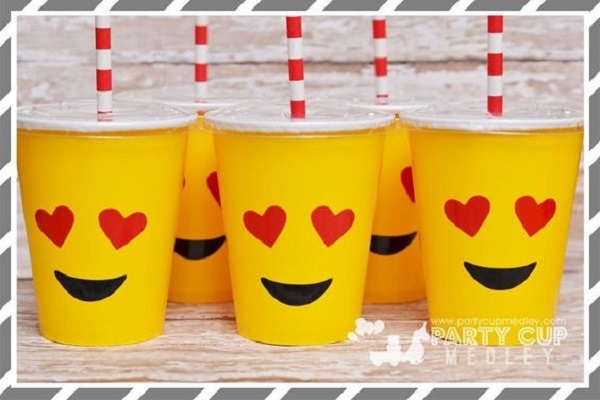 These emoji birthday favors are simple to make and sure to be a hit at your child’s party!! 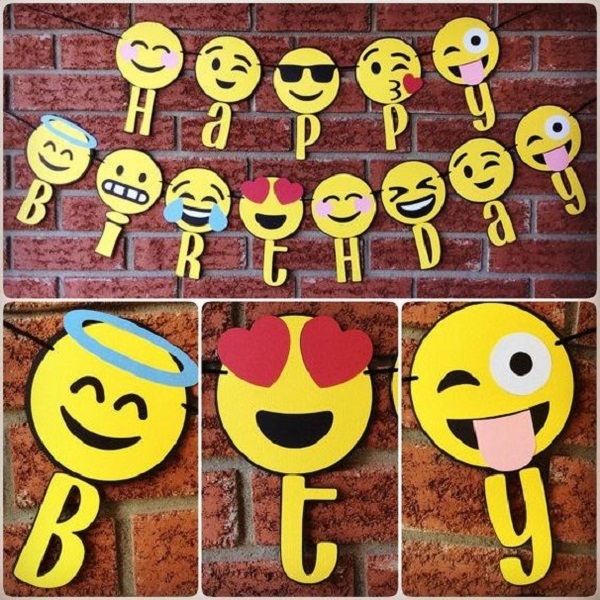 DIY Emoji Pillows that can be party giveaways too!